Will has been Producing and Engineering professionally for over 15 years and has worked with many National and International Artists. Will got his BA from the University of Notre Dame and later studied at Berklee College of Music. Will got his start in studios at Renaissance Recording Co. where he was staff engineer. Here he worked on many projects with local and national artists as recording and mix engineer and sometimes player. It was while at Renaissance that Will met Eric Welsh and the two formed a friendship and partnership that resulted in the opening of the original studio — housed in Studio B of the Renaissance building. It was here that Will worked with many local notables and then up and comers, Fall out Boy. In 2003 Will and Eric moved the studio to Charlestown and opened Chillhouse Studio. Here Will continued to work with many local and regional artists and starting in 2005 The Pixies and Dead Can Dance. Will also developed a strong relationship with a group of legendary Jamaican artists that resulted in work with Earl “Chinna” Smith, Kiddus I, The Skatalites and many others. In 2015, Eric moved and Will became the owner of Chillhouse. 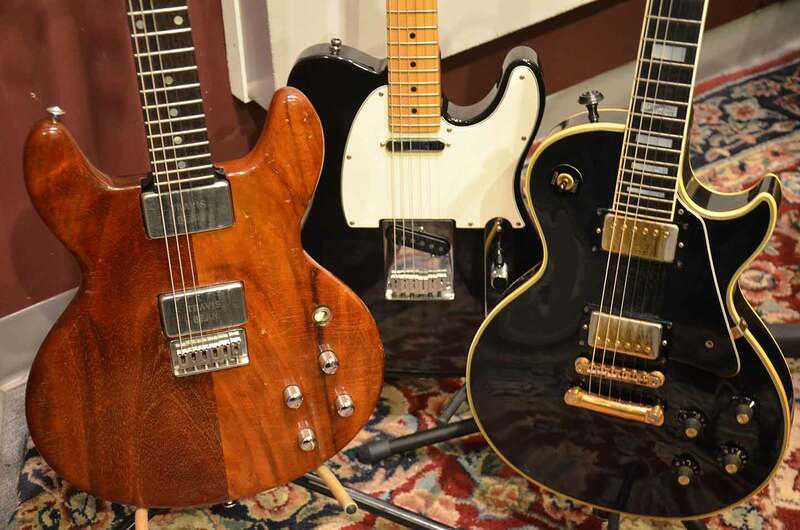 He welcomed in a new partner Jim Keaney, and reconfigured the studio to accomodate Jim's sizeable collection of gear. Will has recently partnered with Dan Seiders, a seasoned live and studio engineer and producer who brings a wealth of talent and gear to the studio. Will and Dan have brought a new enterprise to the studio, introducing a live video series that features many local and national artists. Will continues to work with many local, regional, national and international artists including The Toasters, Toubab Krewe and Wanito as a producer and engineer in the studio. He is an in demand studio talent and teacher who actively maintains a large roster of private students at The Music Shop in Melrose, MA in addition to his studio work. Will brings musical talent and understanding as well as a firm mastery of audio principles and applications to his work. Will maintains his love of all things analog, and he maintains a large collection of analog gear at Chillhouse, including a classic Studer 24 track tape machine from the 1980’s. In addition, Will keeps current in the digital world, working with all of the current studio standard software and techniques. Will offers expertise in tracking, mixing, mastering and producing any kind of music or audio. 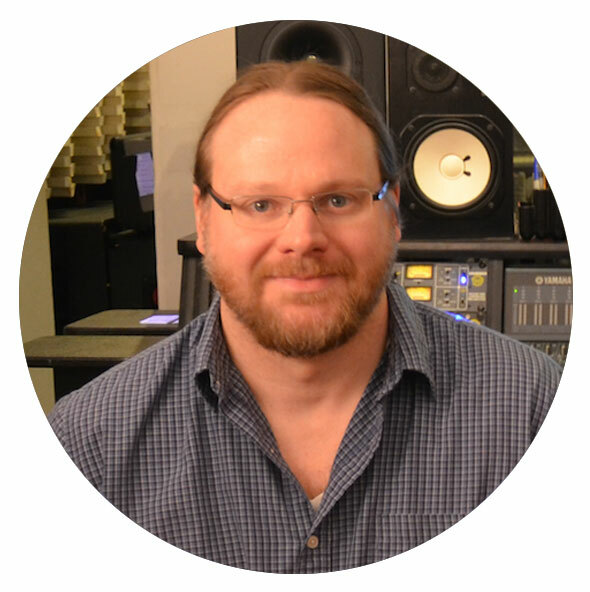 Dan Seiders is an audio engineer, mixer and producer who recently joined Chillhouse Studio in Boston, Massachusetts. With over 12 years of experience as a live audio engineer touring with bands such as Guster, The New Pornographers, Washed Out, Paul Banks, of Montreal, The Antlers and many others, Dan’s passion for bringing high fidelity audio to music fans spans from venue to vinyl. During his time on the road, Dan’s experimentation with studio mixing led him to mix two critically acclaimed records by The Antlers, “Burst Apart” and “Undersea”. After recently co-mixing the upcoming New Pornographers record, due out in April 2017, Dan realized his passion for the studio and decided to go full force into making records. 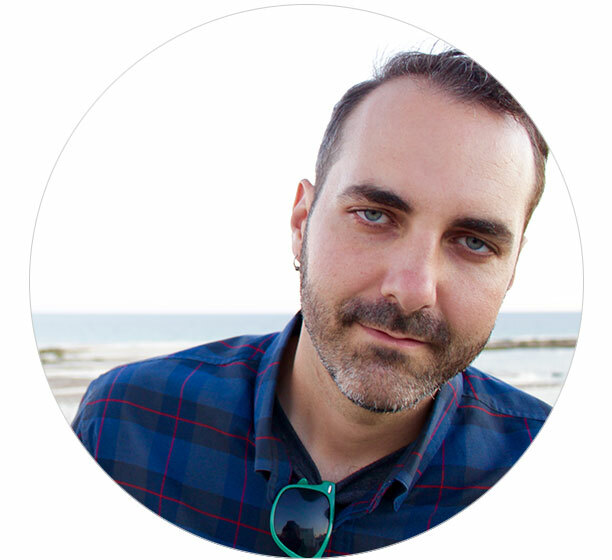 Based in Boston, Dan began his career as an audio engineer in many local venues including The Paradise, the Middle East, Royale and TT the Bears before going on the road full time as a Front of House Engineer and Tour Manager for many years. Back at home, Dan began working at Hanging Horse Studio in Norwood, Massachusetts before making the move to Chillhouse Studio in 2017.